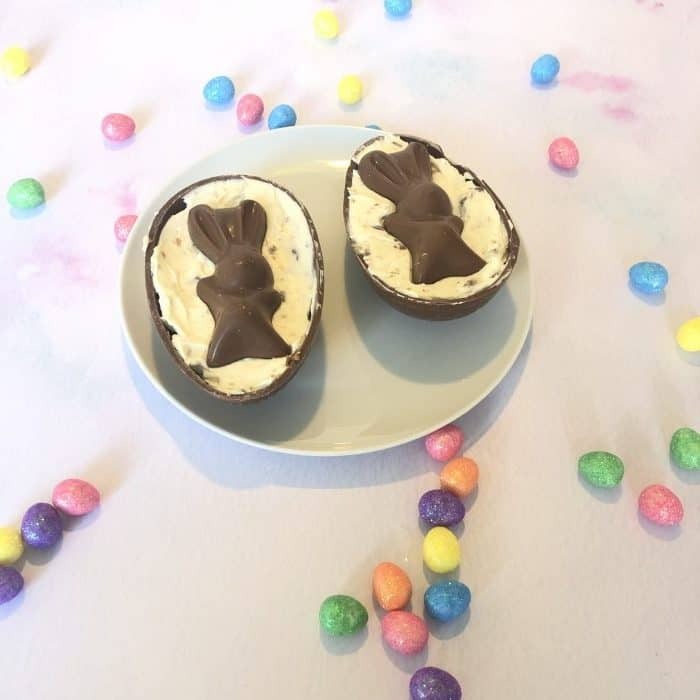 Chocolate Easter Egg Cheesecakes are my new favourite thing! 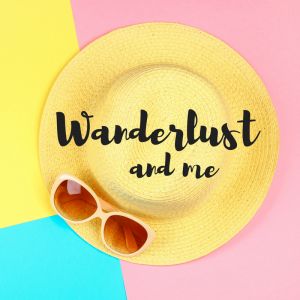 I had no idea that such an amazing thing existed until someone brought some into work a month or so ago and since then, I’ve been meaning to have a go at making my own version to share with the kids! 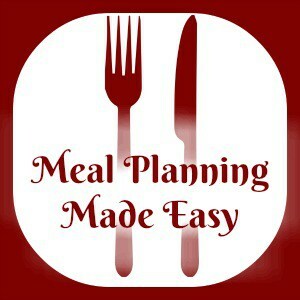 These were so easy to make yet they look and taste absolutely AMAZING! First things first, you need to break your Easter eggs in half which is easier said than done as you want them to be perfectly halved rather than a bit broken as mine usually are when I try to break them in half. The easiest way I’ve found to get the perfect cut is to pour some boiling water into a cup and dip a sharp knife in that before using it to cut the egg around the middle. 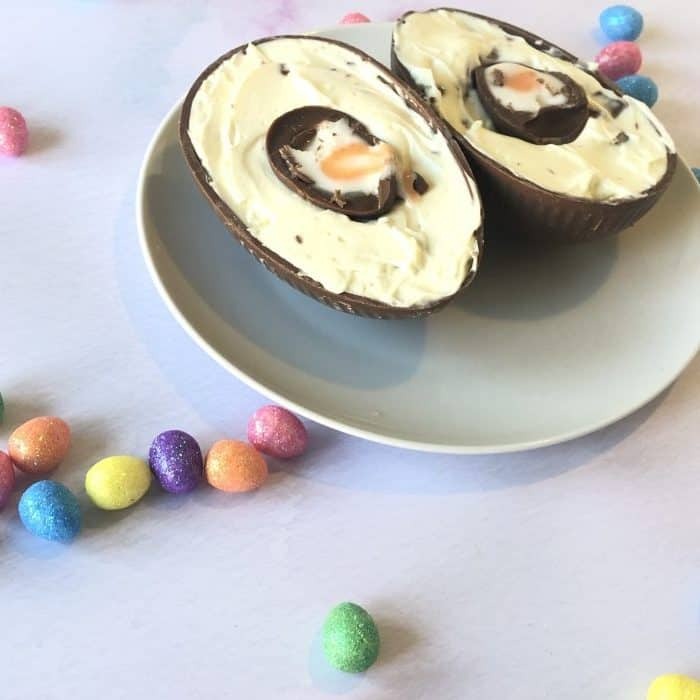 Alternatively, the small Cadburys eggs (I think they’re £1 or £1.50 each) are ideal for this as they are super easy to separate. Next, pop your biscuits into a bag and give them a bashing with a rolling pin (or anything else that you have to hand) unti they’re fine enough to resemble breadcrumbs. Melt your butter and then stir it through the biscuits. 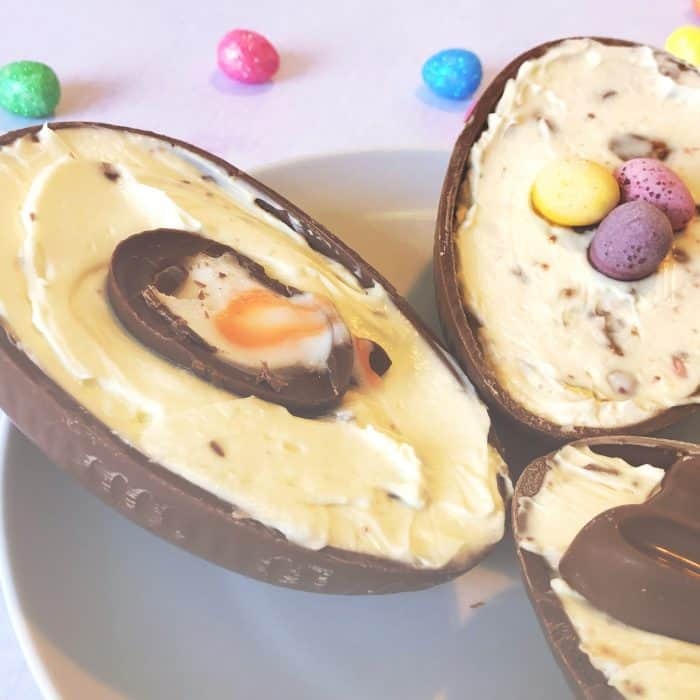 Divide the butter and biscuit mix into the Easter egg halves. 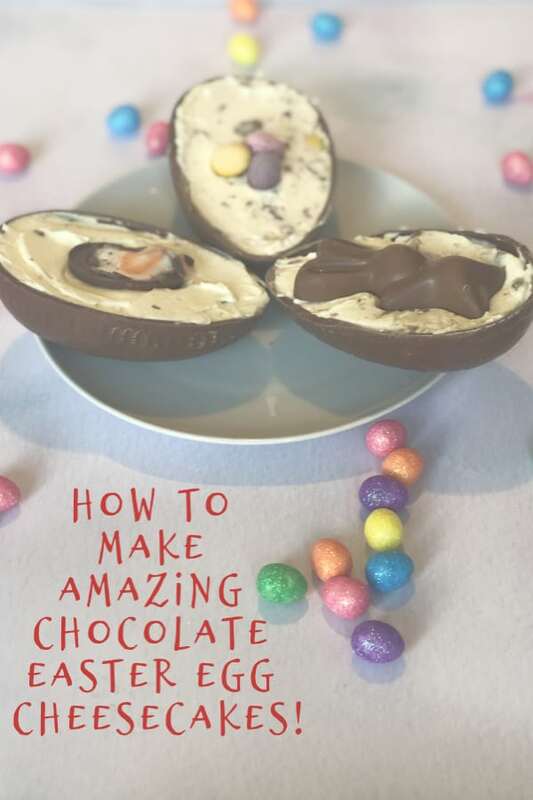 Press it down as firmly as you can without cracking the chocolate egg. Pop the eggs into the fridge while you move on to the next stage. Using a rolling pin, I smashed up a small packet of Mini eggs (leaving a couple aside for decoration) and then stirred the pieces through the cheesecake mix. 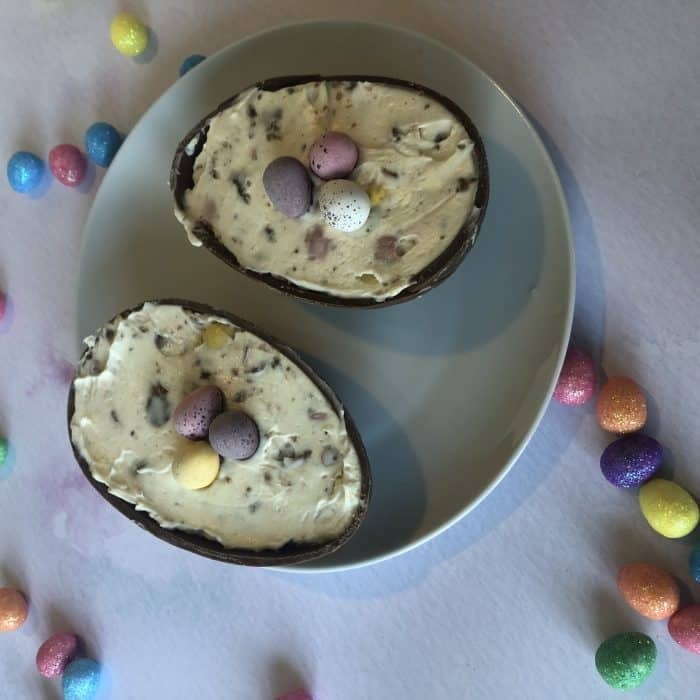 Honestly, these super easy to make Easter egg cheesecakes taste amazing and they’re going to be your favourite way to use up leftover Easter chocolate! 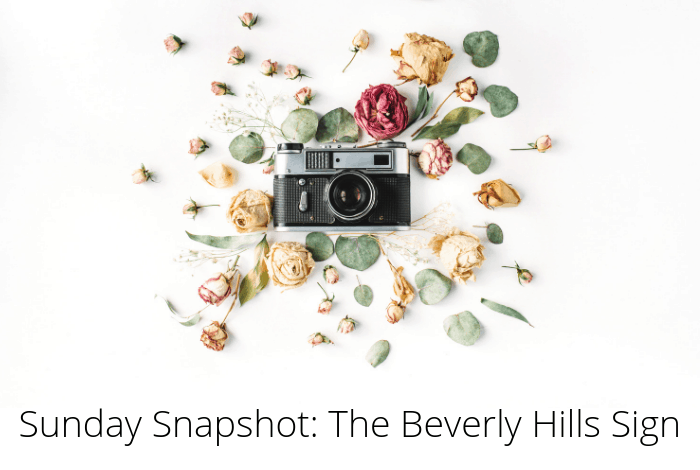 Sunday Snapshot: The Beverly Hills sign….